In the wake of big climate change documentaries like Leonardo DiCaprio’s Before the Flood, many travellers will be looking to 2017 for a dose of sustainable travel. That means flying with airlines that offset their carbon emissions, staying in hotels that look closely at their environmental impact and using public transport abroad, rather than be taken round by a private guide. 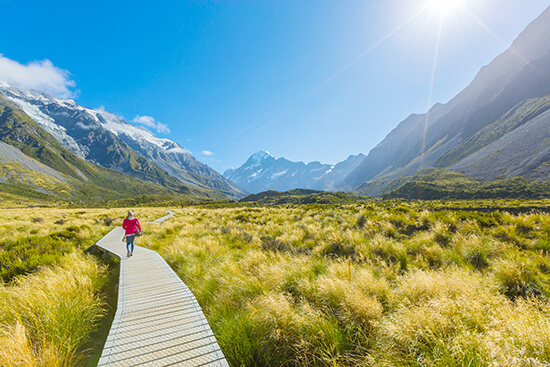 For more on sustainable travel, check out our blog on travelling responsibly. 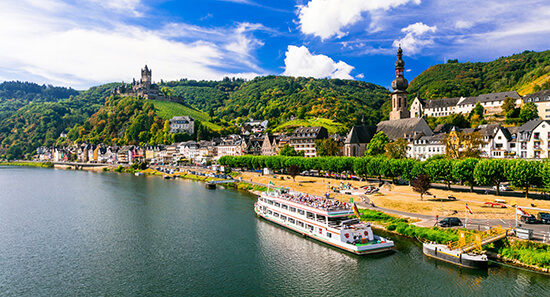 Why not take a cruise along the Rhine in Germany? The cruising market has been constantly growing since the nineties, and in 2016 the number of people opting for this type of holiday is the biggest it has ever been. We’re not surprised though – the options for travelling by boat are vast. Today it’s not all Titanic-esque dinners and cabaret acts; if you want something a bit less sedentary you can sail around Croatia, take a island-hopping adventure around the Maldives, embark on a boat trip to the Antarctica or cruise around the Baltics, ticking off half a dozen incredible European cities. The return of David Attenborough and his dulcet tones to our TV screens this winter has ignited something within wannabe intrepid travellers. Planet Earth II’s close-up, high definition glimpse into the lives of horror-film-esque racer snakes, elusive snow leopards, dancing flamingos and face-planting bobcats (to name a few), has got us all desperate to see wildlife first hand. Well, in this office at least. So we reckon 2017 will be all about the wildlife encounter trip, or the conservation working holiday. 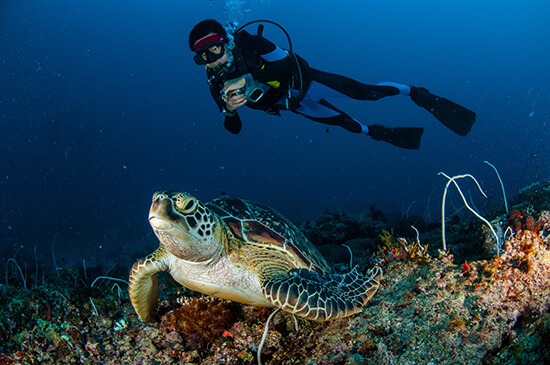 After all, we all wanted to save those little hawksbill turtles, didn’t we? In June 2016, Instagram announced that it had a whopping 500 million active users – that’s 100 million more than the amount it had just nine months before. With these figures constantly on the rise, it stands to reason that documenting your holidays on social media will continue to flourish in 2017 and beyond. And why not; what better way to fill your loved ones with heaps of travel envy? Come on. We all do it. 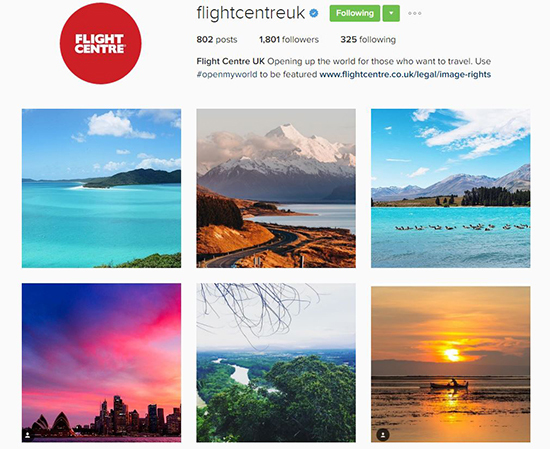 Be sure to tag @FlightCentreUK and #openmyworld in your Instagram posts – we’ll Regram our favourites, so you could find yourself basking in travel superstardom. With the wealth of travel knowledge on the internet – and in our Flight Centre stores – on the rise, travelling solo will be the easiest it’s ever been in 2017. And, although it can be daunting, the pros certainly outweigh the cons: you can go wherever you like, when you’d like and at your own pace. Ultimately, you can build the travel experience that makes you happy, without having to pander to anyone else. These days, getting married – while a wonderful celebration – is a rather pricey affair in the UK. Venue, food, flowers, music, ceremony fees and more all stack up quickly, and come complete with an unspoken ‘wedding tax’ too. But when you’re abroad, that’s not always the case. 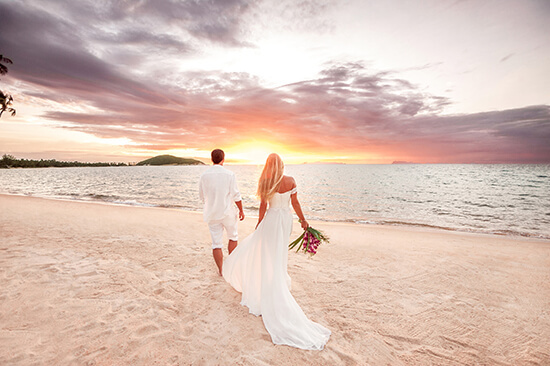 With typically less guests to accommodate for, you can save money, plus you have the added bonuses of sunny weather, taking your vows in the open air and letting your travel agent do most of the organising. Instead, you can spend all that extra time and money picking the perfect dress/suit. Make an appointment with one of our Travel Experts today to secure the best deal for your 2017 holiday.